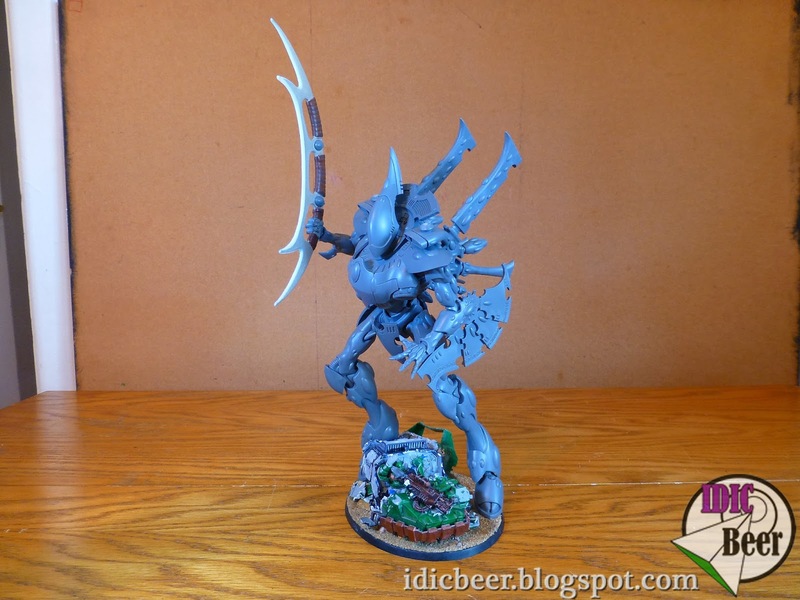 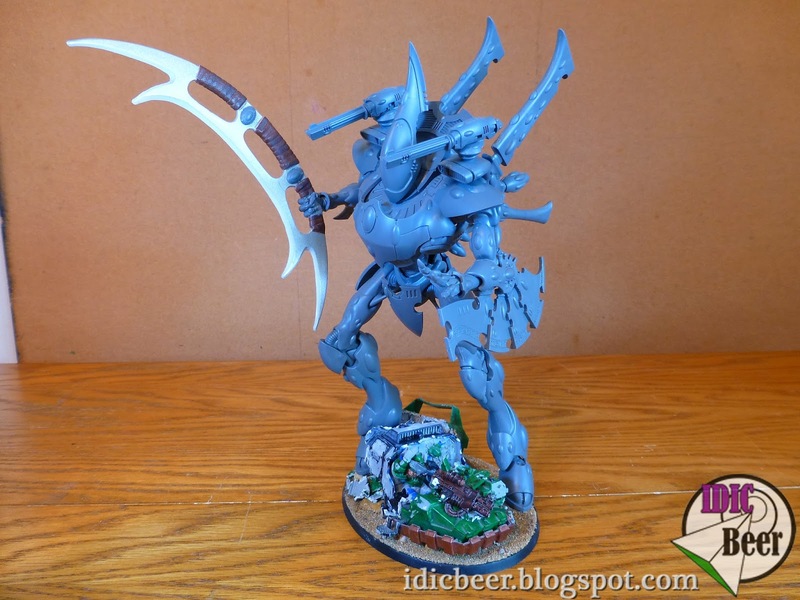 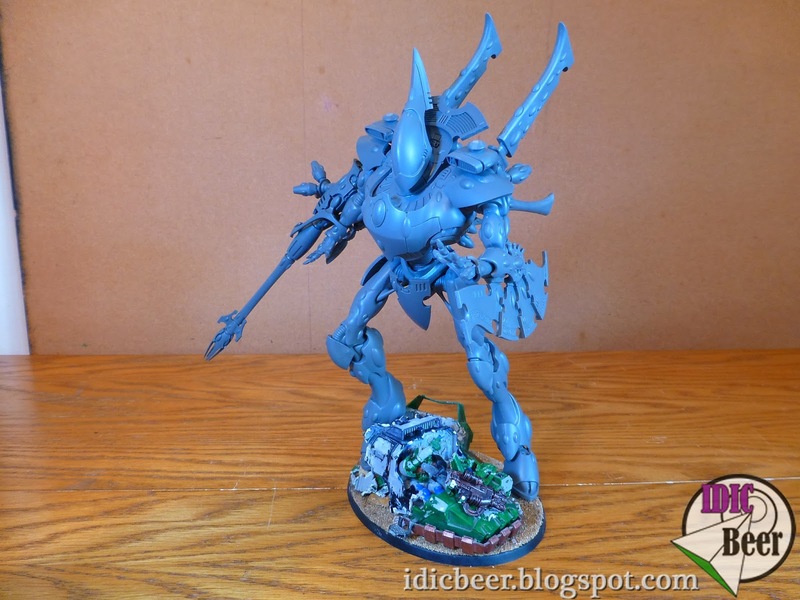 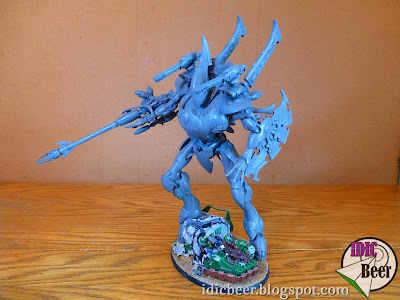 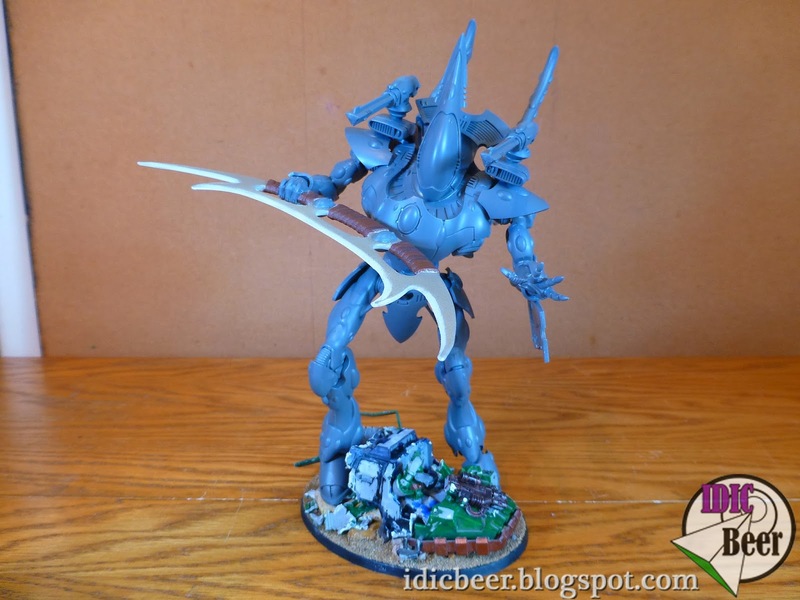 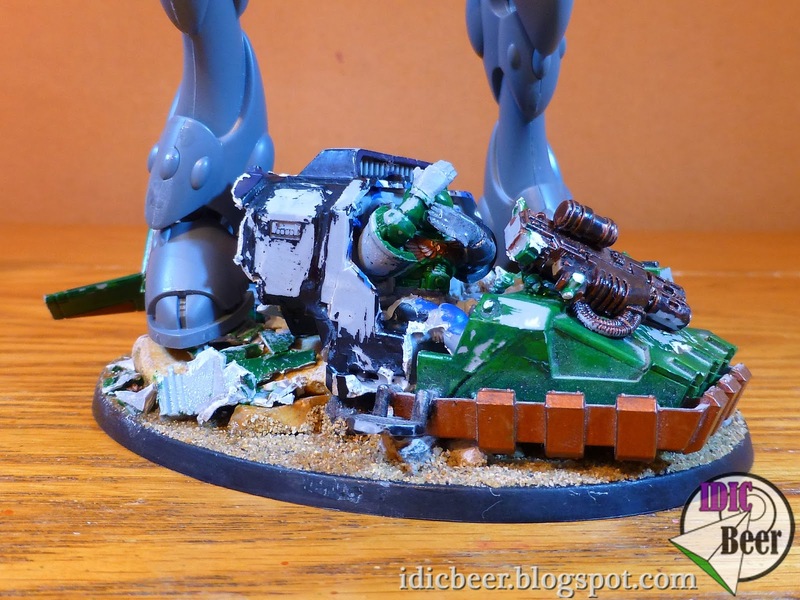 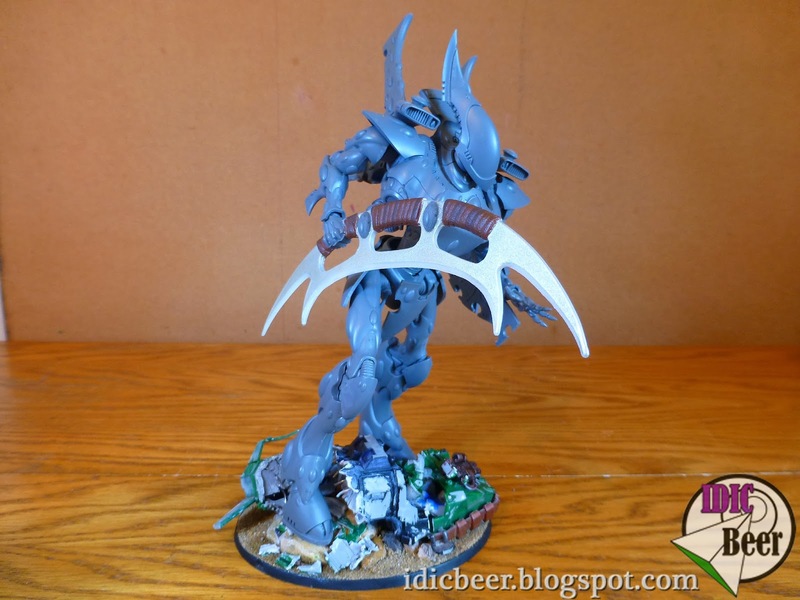 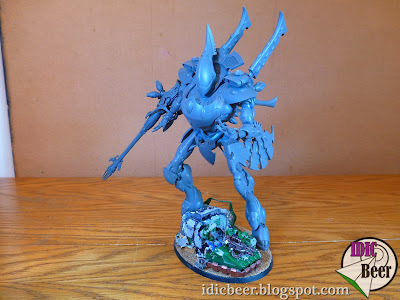 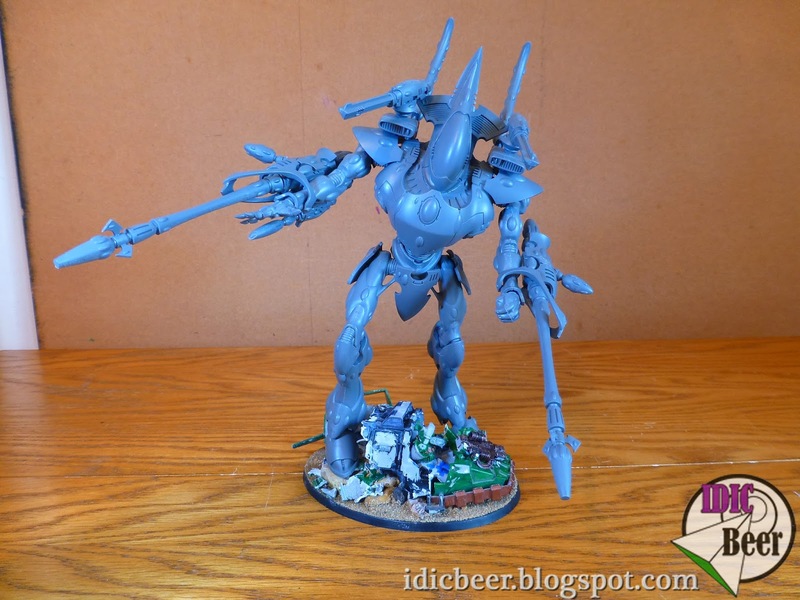 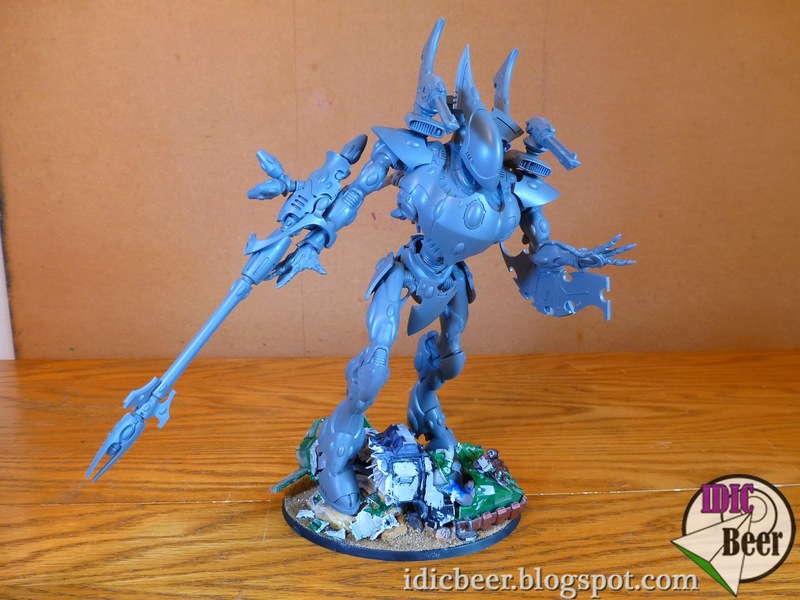 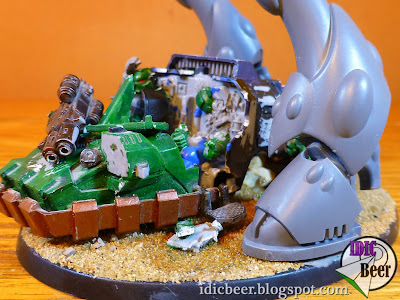 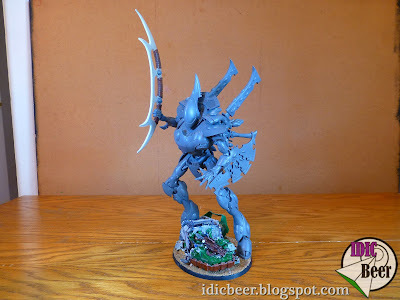 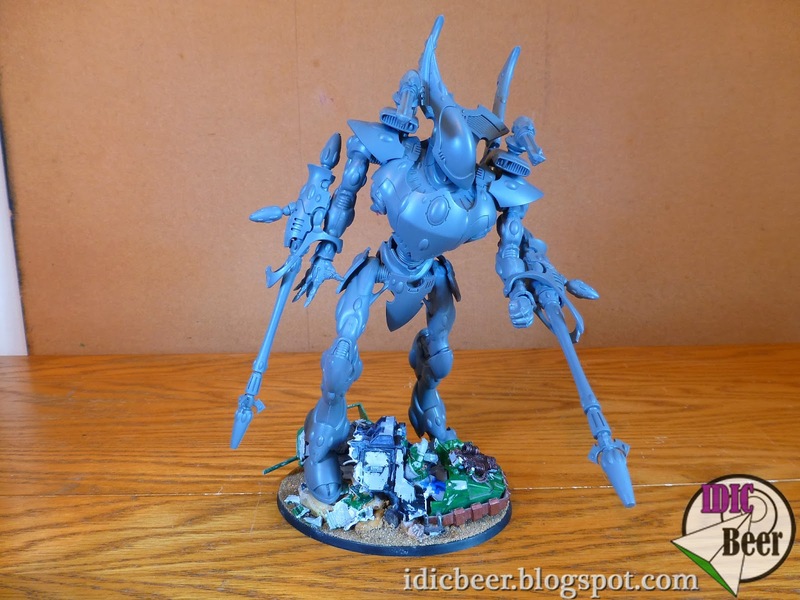 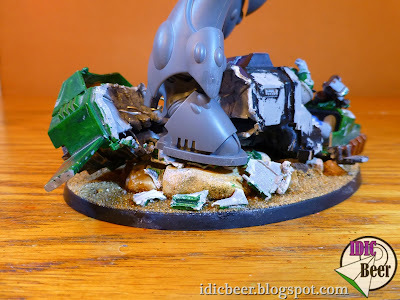 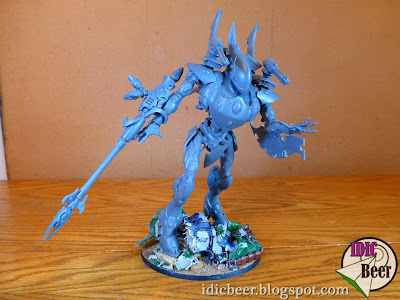 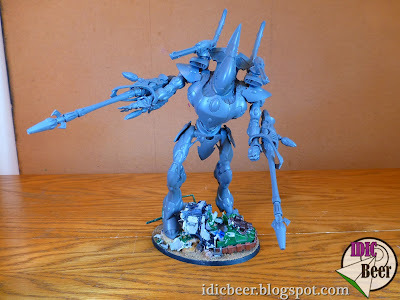 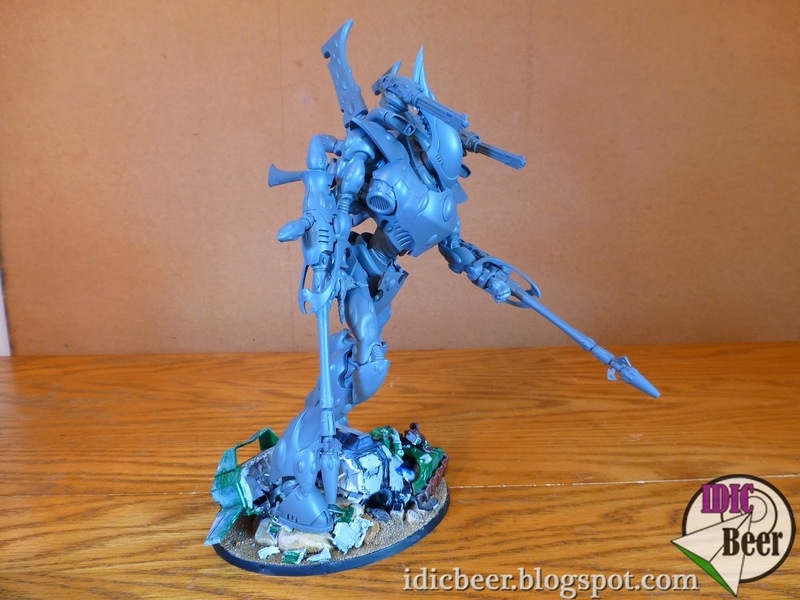 IDICBeer 40k: Klingon Wraithknight Conversion with Scenic Base! 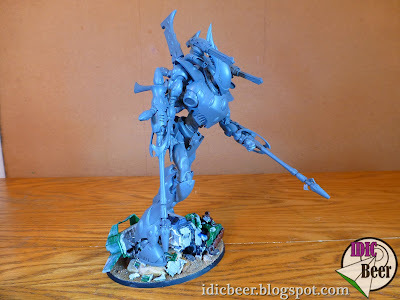 Klingon Wraithknight Conversion with Scenic Base! 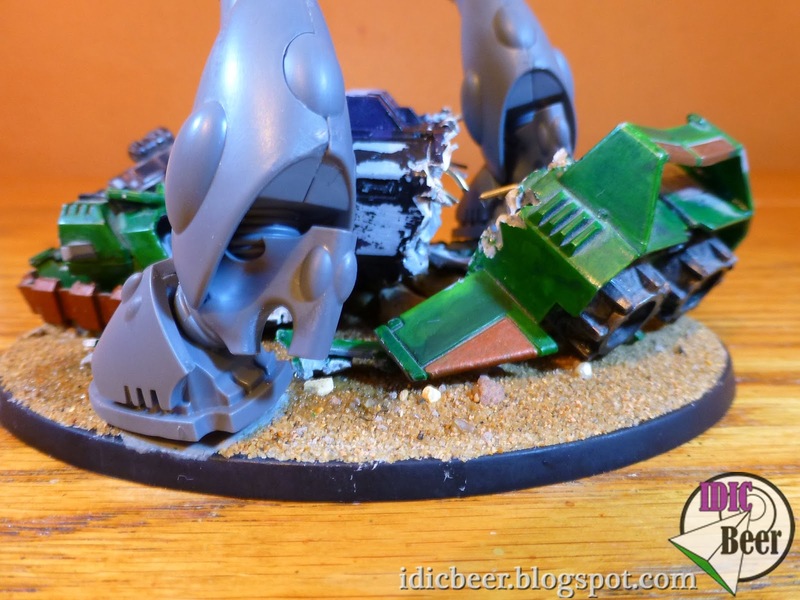 Great work. 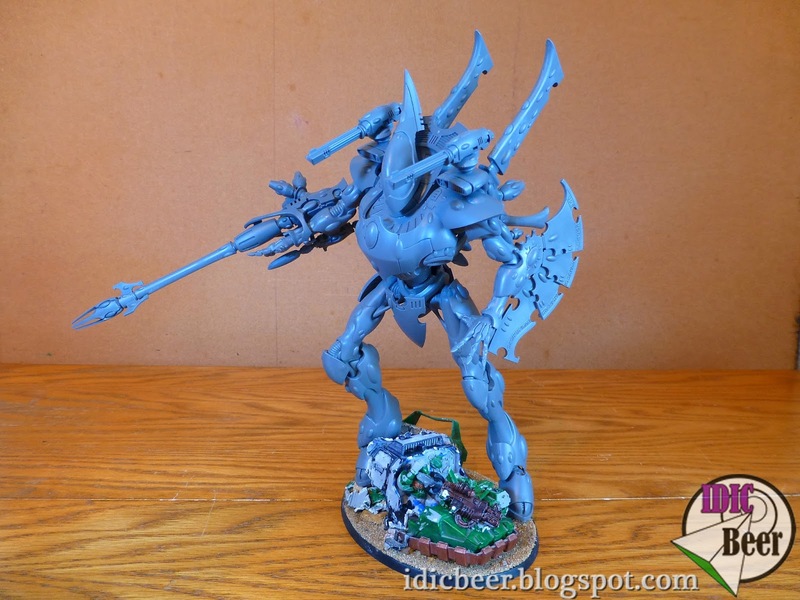 Love how the limbs can be posed. 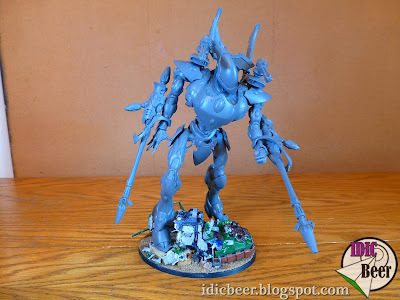 Thanks mate, just got to paint him now, gulp!